You may already know that the placenta brings oxygen and nutrients to your baby and removes the waste that your baby does not need. However, it also serves as a filter, allowing some substances to pass through to your baby and keeping others from crossing. An incredible system of blood vessels keeps your baby’s blood separate while allowing them to share nutrients, antibodies and other factors. In the first half of pregnancy, your placenta and baby are about the same size, but the growth of your placenta slows down considerably in later pregnancy, and by the time your baby is full term, your placenta will weigh about a pound. It is a relatively flat, oval-shaped organ, approximately one-inch thick. The two layers of the amniotic sac and the umbilical cord attach to it. Blood vessels fan out from the cord on the baby’s side, forming what’s known as the “tree of life” due to the pattern it creates. 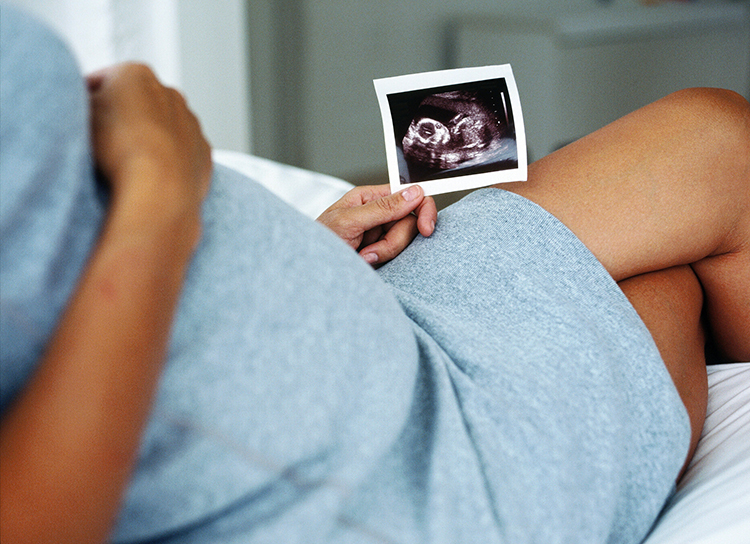 Throughout pregnancy, the placenta is busy making hormones for both you and your baby. It was some of these hormones that were responsible for many of the changes you experienced in early pregnancy. All of those changes were a sign of the incredible transformation taking place inside your body. Those hormones have served many purposes—helping the placenta do its work, helping your baby grow and mature and getting your body ready for birth. 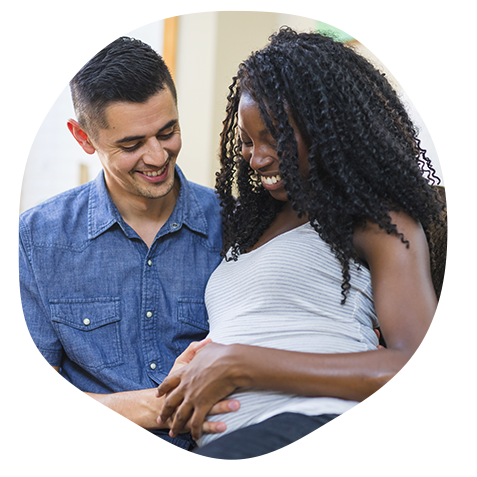 The same hormones that help deliver the placenta after birth will also help you and your baby bond and establish breastfeeding. An even more remarkable fact is that the baby’s hormones trigger when to clamp its own cord and actually does so in two stages. First, the vessels that bring blood from the baby to the placenta tighten. The placenta continues to send oxygen-rich blood to aid your baby during his or her transition to life outside the womb. Once the baby has enough oxygen, the other vessel that brings blood from the placenta to the baby closes. This is one of the reasons it is so important not to clamp the umbilical cord until after it has stopped pulsating, usually around two to four minutes after birth. An amazing, life-giving organ, the placenta sometimes is ignored in the rush of birth. Some women have no desire to see it. But some do. These women often describe the placenta as incredible and beautiful, and value seeing the structure that helped the baby grow. More and more women in the United States attach symbolism to the placenta, recognizing it as an important life source for their babies. Many cultures around the world observe rituals that honor the placenta. The Maori plant the placenta in ancestral land. In China, the placenta is specially prepared to use its potential “life-source” power in certain medicines. Malaysians wash, wrap, and bury it as a “sibling” of the newborn. One way you might choose to honor your baby’s birth is to bury the placenta under a new tree or bush. Just as the placenta nourished your baby, it will nourish the tree and the tree will grow with your child. An ash tree is said to give long life, a fig tree bestows wisdom, an olive tree is associated with peace, and a maple tree is said to bring good luck. Placenta use in hospitals is varied. If you give birth in a hospital, the staff may routinely utilize placentas in skin grafts, cosmetic procedures, treatment of burn victims or they may simply discard or incinerate them. Whatever you’d like done with your placenta, make the decision before birth and share your wishes with everyone in attendance. This way, its fate won’t be decided without your input during the exciting moments when everyone’s busy meeting your newborn.